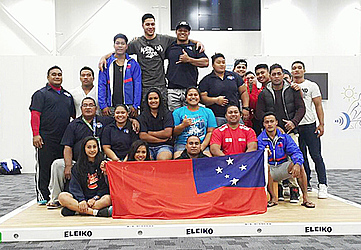 President and Coach of the Samoa Weightlifting Federation Tuaopepe Asiata Wallwork is very proud of his lifters performance at the Oceania and Commonwealth Championships held in Gold Coast Australia last week. 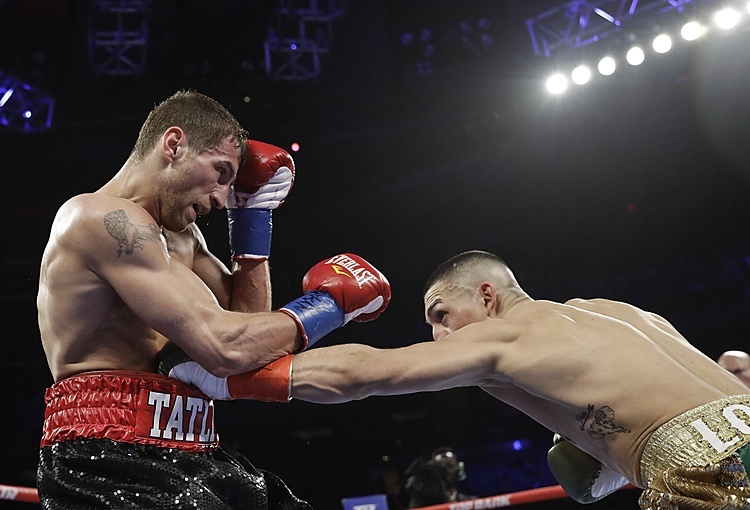 The team is back in the country with more than five gold medals and one silver medal from the competition against more than 10 other commonwealth countries. On the first day of the competition, Nevo Ioane was able to steal the first gold medal of the night. The outstanding Don Opeloge of Vaoala and student of Avele College was able to secure gold medals for both the Senior and Junior divisions in the mens 85kg. The 17 year old broke all Oceania Junior Records. “I am very proud of this young man,” said Tuaopepe. On the second night of the competition team Samoa had done it again with Maeu Nanai Livi winning gold medal in the 94kg junior division while Siaosi Leuo finishing with a silver medal. Sanele Mao of the men’s senior division brought home another gold medal in the 105 kg men’s senior division. While Feagaiga Stowers brought home four gold medals and broke all the Oceania and Commonwealth Junior Records. Tuaopepe told the Samoa Observer that he is very proud of his team’s performance. “Feagaiga Stowers and Don Opeloge are becoming great elite lifters and as young as they are right now they have a lot to offer in the sport of weightlifting,” he said. “Feagaiga will be the next Ele Opeloge and she deserves this because she works very hard as well as Don Opeloge.